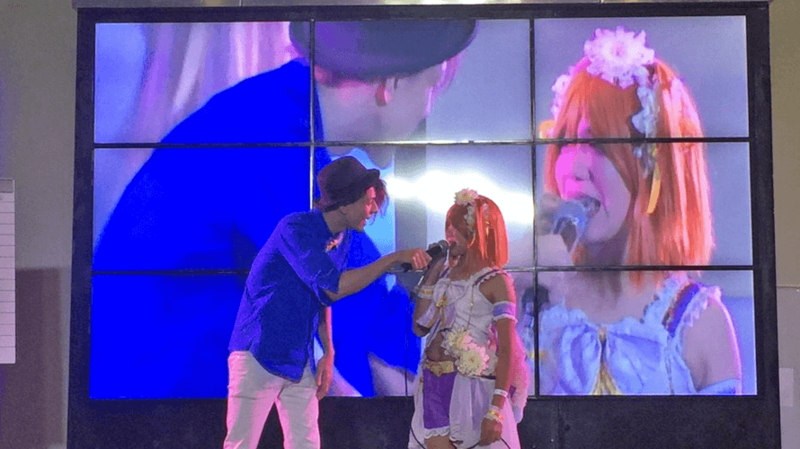 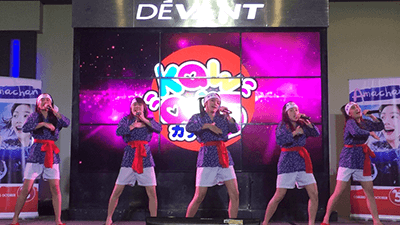 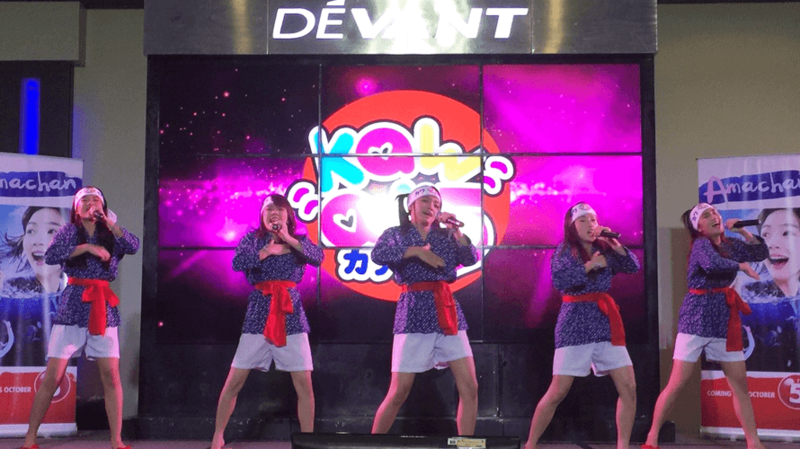 ASIA KARAOKE NODOJIMAN 2015 | jibtv.com | Japan International Broadcasting Inc. 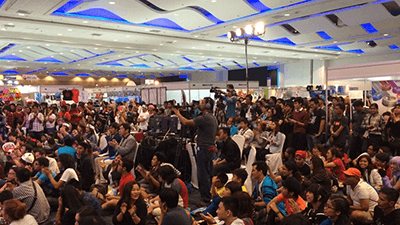 The preliminary contests will be held in the Philippines, Vietnam, Hong Kong and Indonesia. 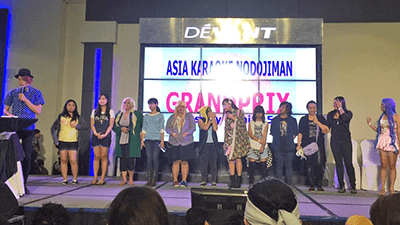 The champion and two special-prize winners from each respective contest will be invited to the finals to be held in Tokyo, Japan on March 2016 (planned). 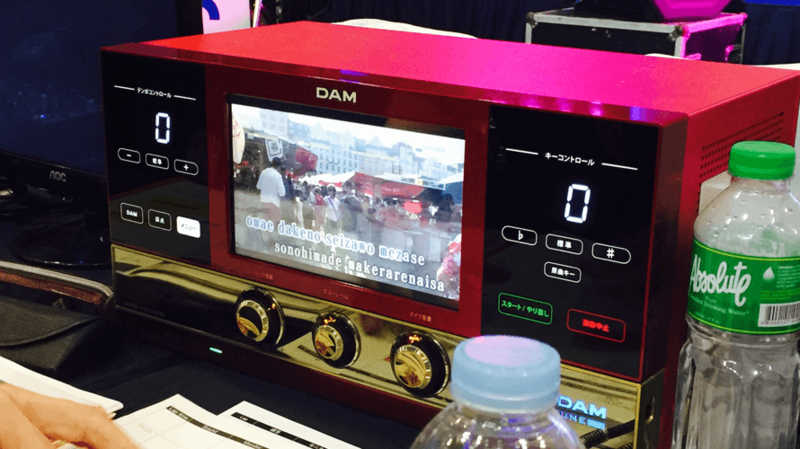 The singers will be judged using the Precision DX Scoring System. 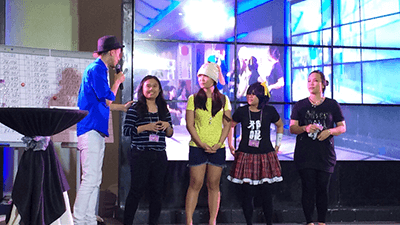 The first competition took place in a country that loves Japanese music, the Philippines. 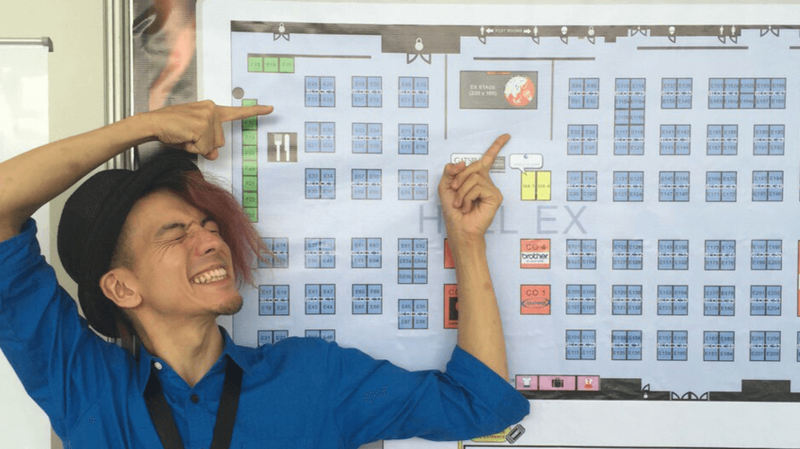 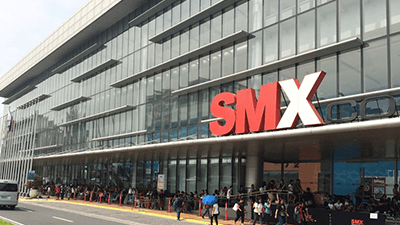 The venue was called “SMX Convention Center,” inside “Mall of Asia,” one of the largest shopping malls in Asia that is thriving with families on the weekends. 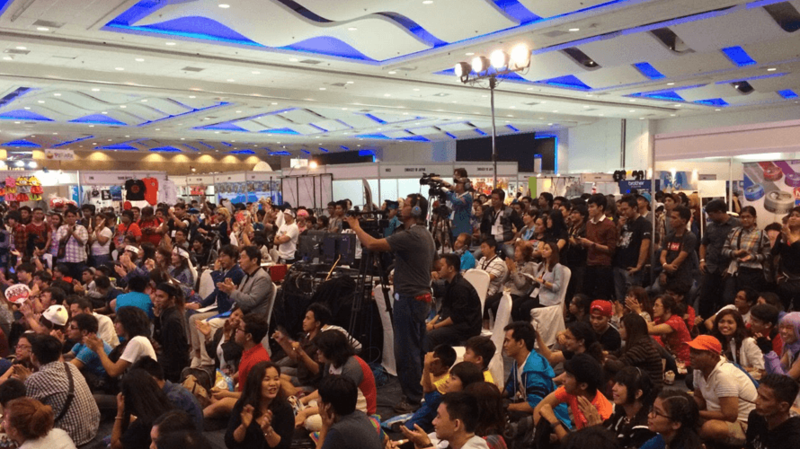 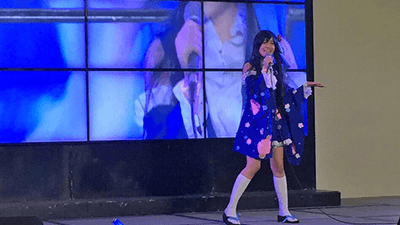 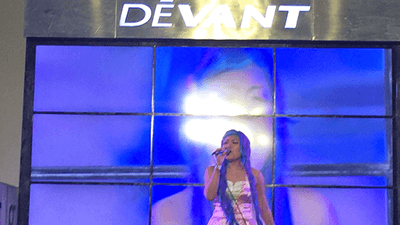 Manila’s “Japanese-music-lovers” gathered here to compete with their voices. 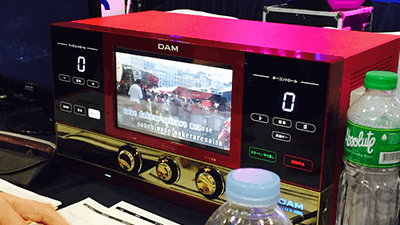 The Grand Prix competition from October 4 will be broadcast.